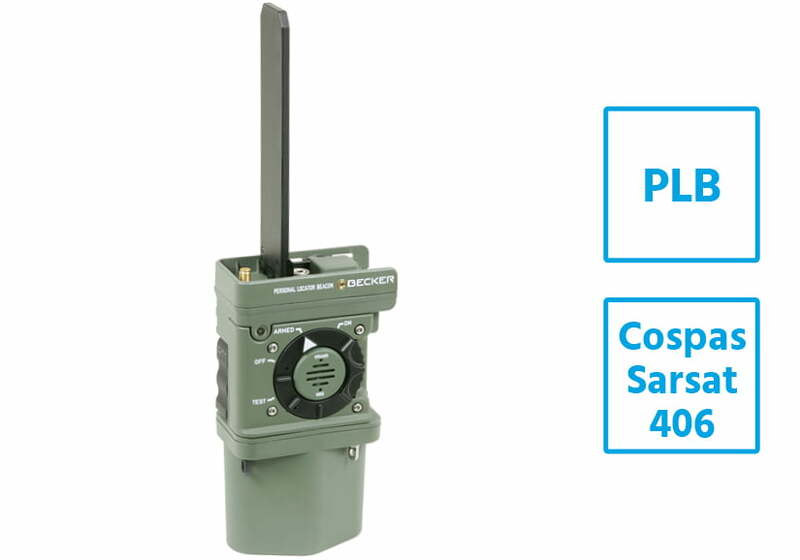 First-class military grade distress beacons, designed to sustain the harshest mission profiles. State-of-the-art satellite technology, simplicity of operation and outstanding reliability records are our guarantee for durable performance, to help saving the lives of those who protect us. 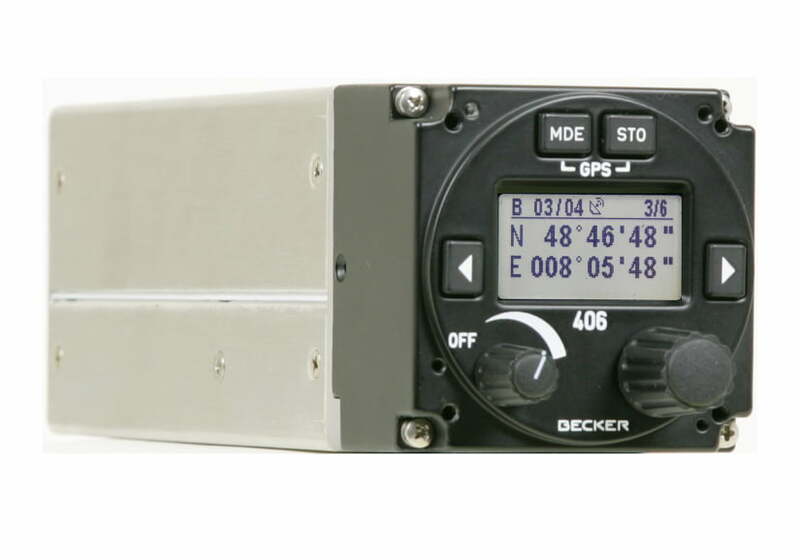 High perfomance emergency signal decoder, providing rescue crews and first responders with highly accurate GPS position information of aircraft in distress. Available in panel mount or portable versions.